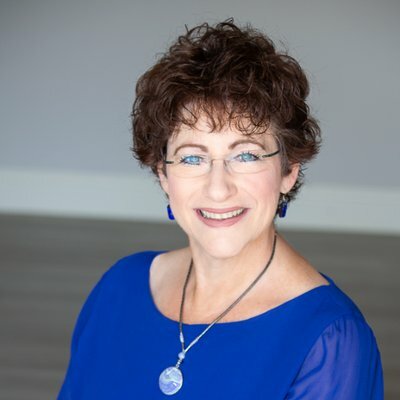 Janet Zaretsky, aka The BS-to-Brilliance Master, is a master professional coach, author, and speaker that helps people unleash their brilliance, confidence and visibility in the world. A powerful advocate for ending the gender gap, both in pay and influence, hasn has led her to be a frequent contributor to Forbes and the author of “Where’d My Confidence Go… and how do I get it back?”. A two-time TEDX and Keynote Speaker, a corporate trainer and expert in communication and leadership, an International Coach Federation member, Enhanced Conversational Intelligence Coach, Certified in Behavioral Style Instruments, graduate of Coach U, former senior program leader for Landmark Worldwide.